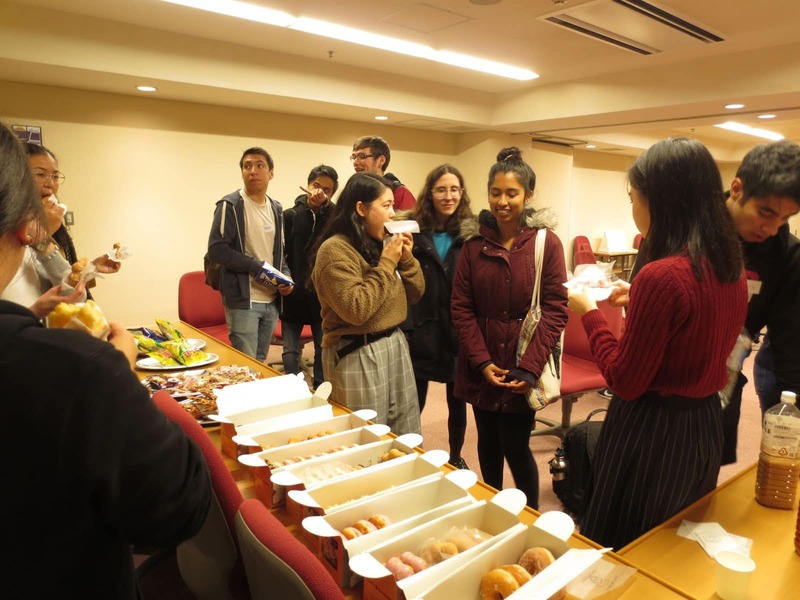 Today was the Language Table’s last meeting for the semester, so we brought tons of doughnuts to celebrate! 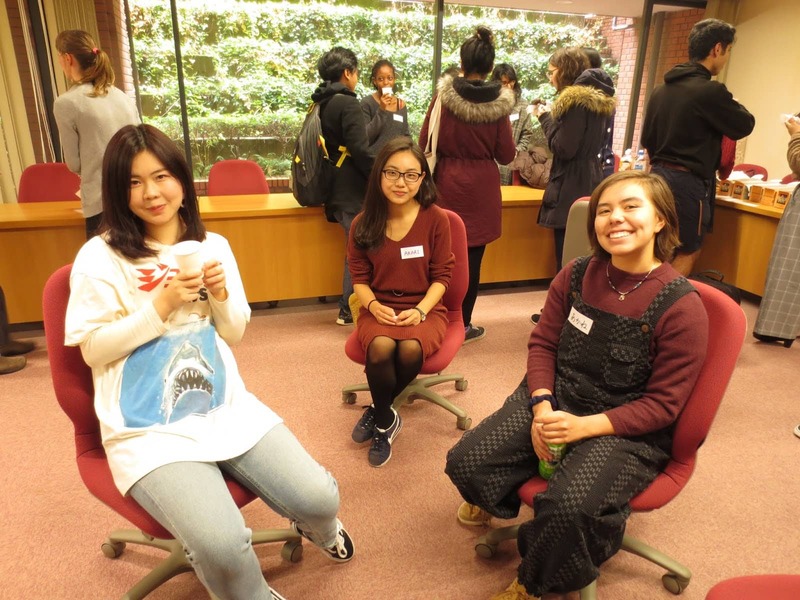 Volunteers, thank you for all your hard work this semester. Were you able to make some good friends? 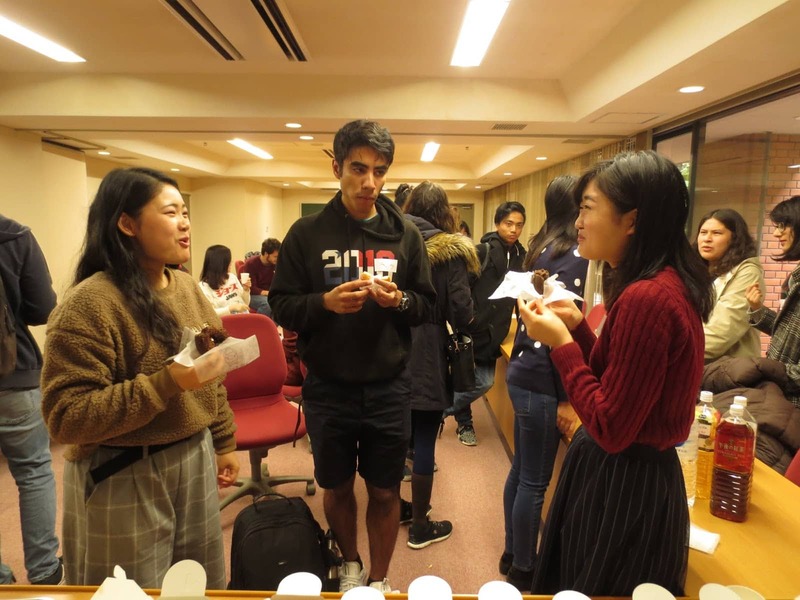 That’s a wrap for the Fall 2018 Language Table! 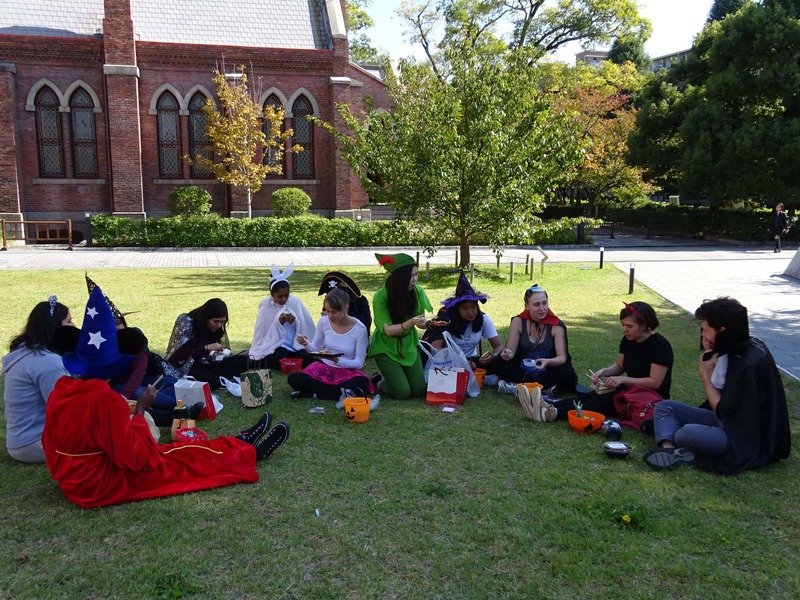 Happy Halloween from AKP! 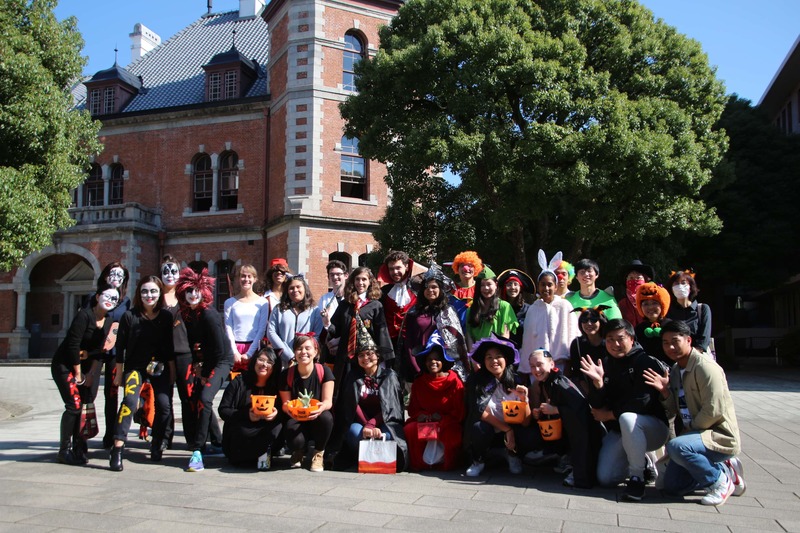 Our fall 2018 AKPers, staff, and faculty enjoyed a beautiful day handing out candy around Doshisha. 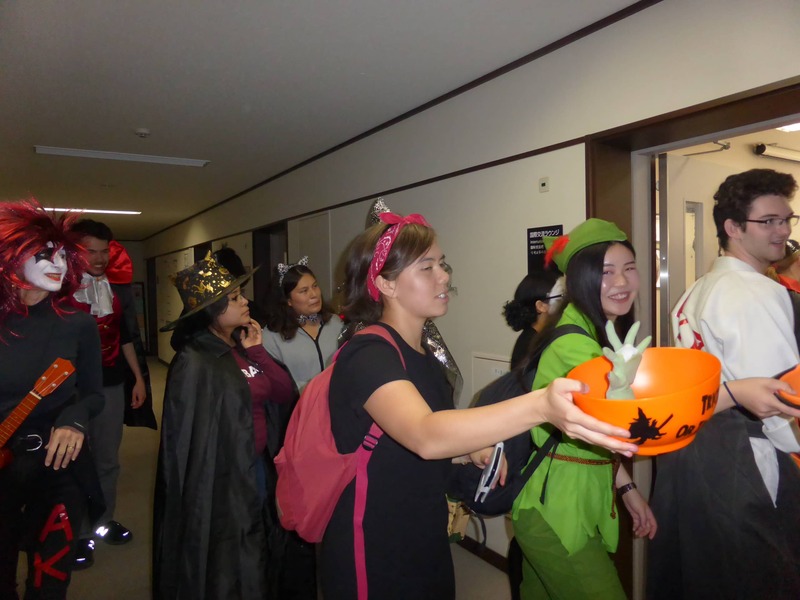 Great costumes, guys! 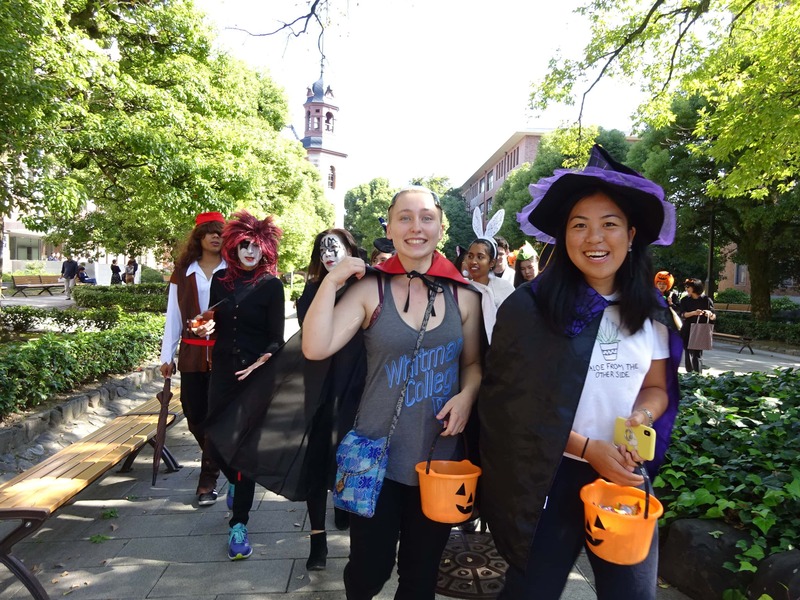 Apply for our 2019-2020 Program! 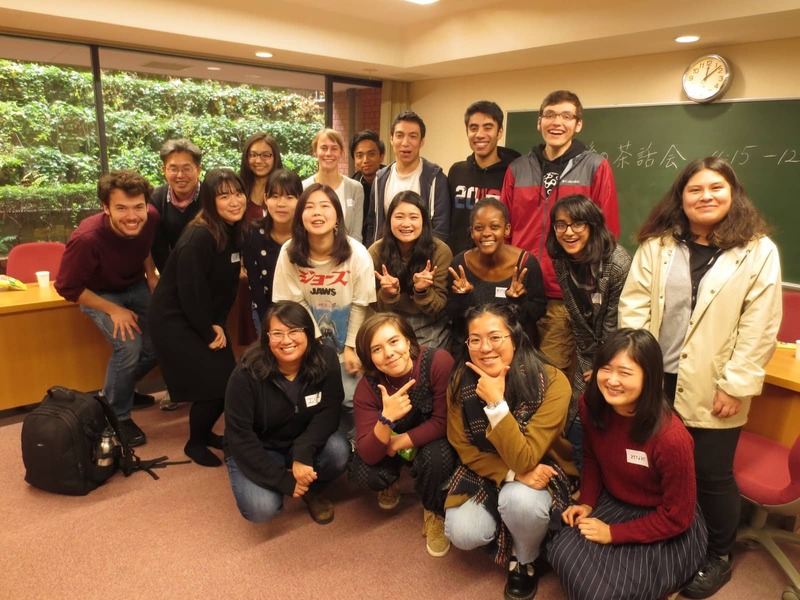 Do you want to study abroad in Kyoto, Japan through AKP? Now is your chance! 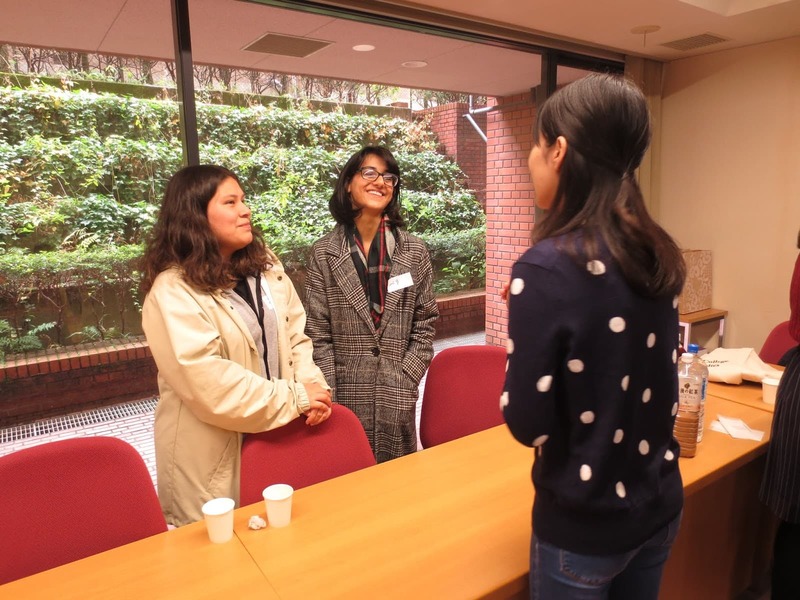 Our applications for the 2019-20 academic year are now open. You may choose to study in fall, spring, or stay the full year. Click here to apply!